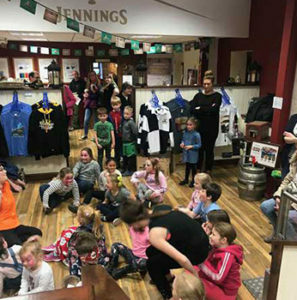 As we begin to mark our 190th milestone-year of celebrations, local families were invited down to our brewery on Easter Saturday for a day of Easter fun. 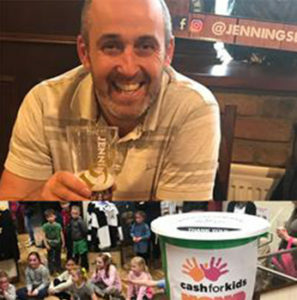 Over 150 people descended to the brewery and from egg dumping, finding the golden egg and arts and crafts to simply enjoying a pint of Jennings beer, there was something for every member of the family at this year’s Easter event. Signup to our mailing list and get all the latest news on our brews!